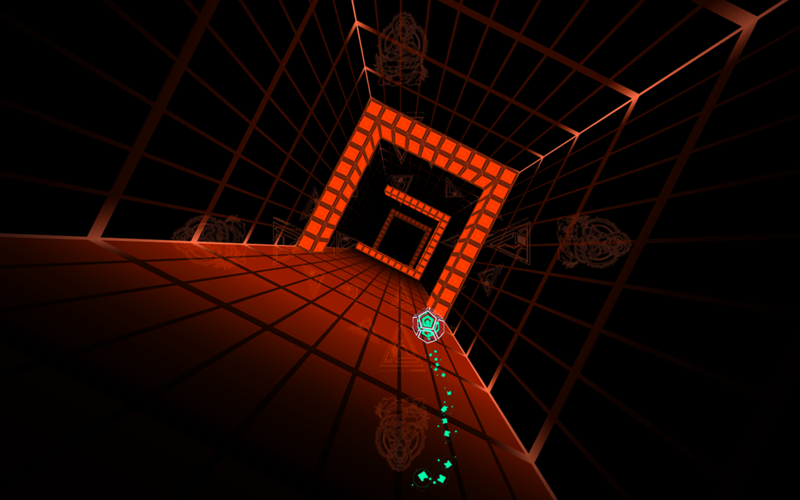 BEAT DRIFT | A pure action game that will test your reflexes and hone your skills. Available now for iOS and Android. Feel the beat. Drift with the music. Push the limits to survive. A pure action game that will test your reflexes and hone your skills. Feel the beat. Drift with the music. Push the limits to survive. 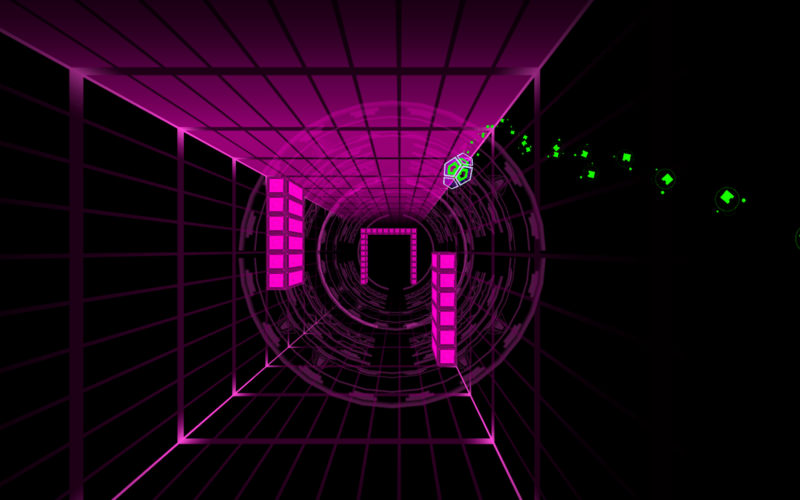 "The best twitchy evasion game I've played since Super Hexagon." 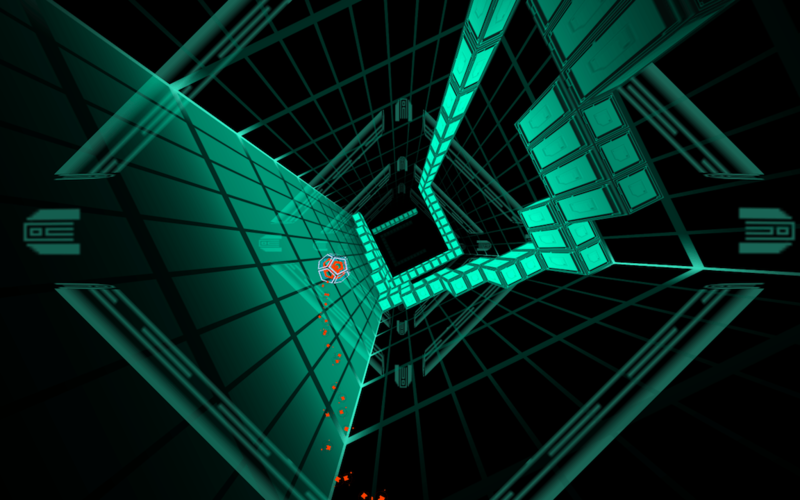 "One of those infuriatingly brilliant games like Super Hexagon and Pivvot."